One of the great neglected categories at the Academy Awards is women composers. 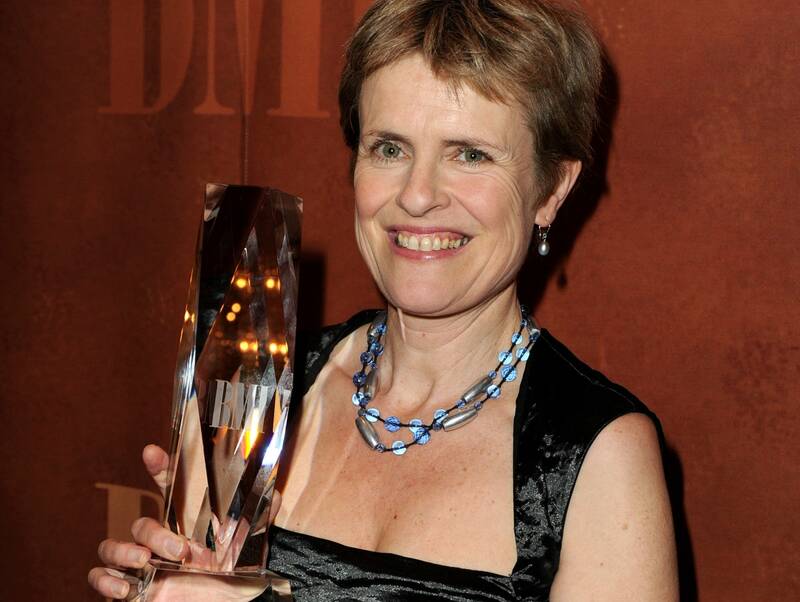 True, there aren't that many, but the ones who are there have written some really fabulous scores, including Rachel Portman, born in 1960. She was educated at Charterhouse School, which classical music fans might recognize as being the alma mater of Ralph Vaughan Williams. She started composing when she was 14 and went on to study music at Oxford University. It was at Oxford that her interest in writing music for films started. Her career started by writing music for BBC and Channel 4 productions such as Oranges Are Not the Only Fruit and Jim Henson's Storyteller series. She has written more than 100 scores for film, television and theater. Some of her scores include Grey Gardens, Oliver Twist and The Manchurian Candidate. In movies, she's probably best known for her soundtracks for Chocolat and Cider House Rules. She was the first female composer to win an Oscar for best musical or comedy score, for Emma in 1996. She was nominated for Cider House Rules in 1999 and Chocolat in 2000, but she didn't win. Cider House Rules is an absolutely beautiful movie that was done in America. Click on the player above to hear Portman's music. Tune in to Saturday Cinema at 10 a.m. CST Feb. 17 to hear music by other women composers and lyricists.